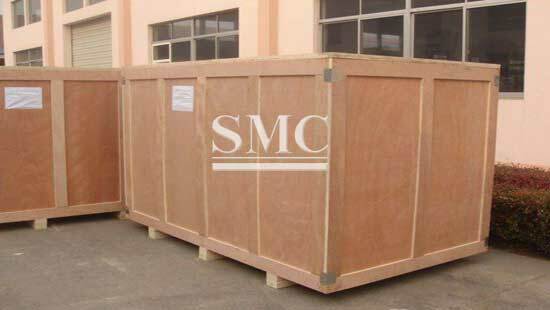 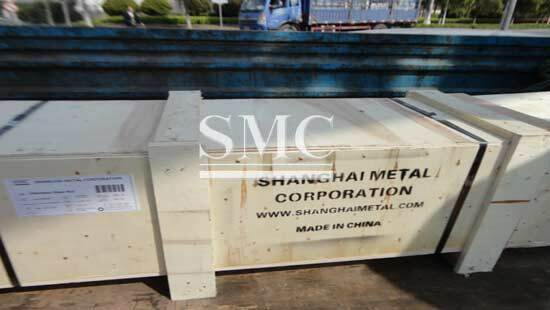 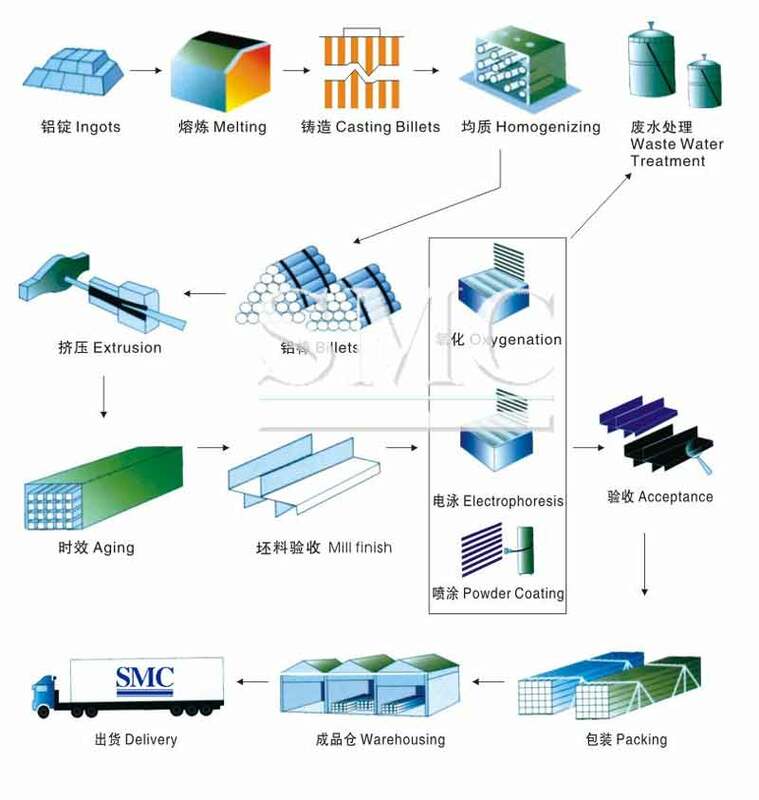 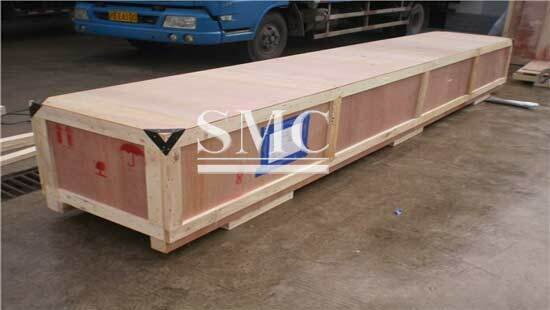 Shanghai Metal Corporation is the specialist for aluminum extrusion. 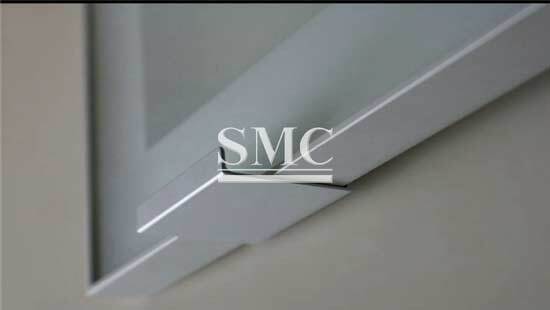 We offered various aluminum extrusion you needed to go with your closet doors. 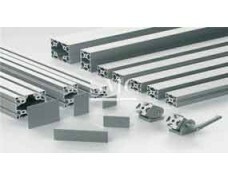 We offer wide selection of our standard aluminum profiles and we are also able to assemble according to your drawing and requirements. 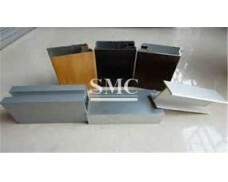 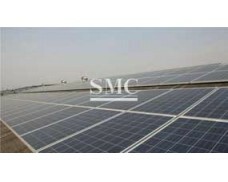 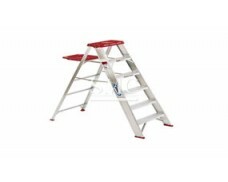 4) Surface: mill finish, anodized, sand blasting, electrophoresis, powder coating, wood colour, etc. 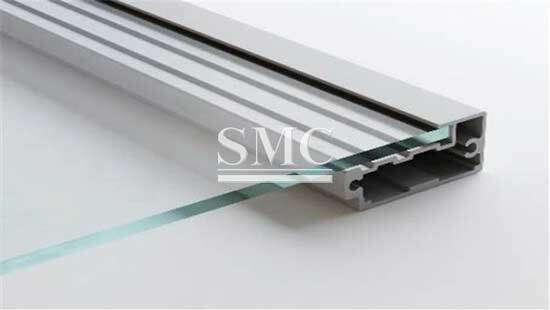 2) The specialist for aluminum extrusion needed to go with your closet doors.